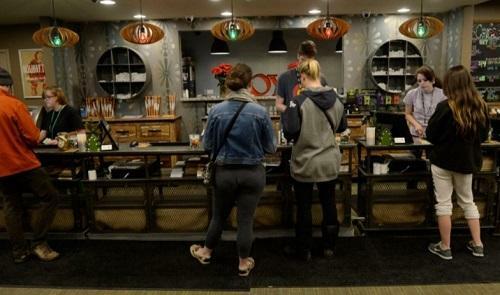 With 4/20 now its own legitimate holiday, U.S. marijuana shops will set new sales records this month, analysts predict. Just as chocolatiers fancy February, florists adore May and necktie retailers love June, the marijuana industry truly celebrates April. With the recent legalization of cannabis in certain areas of the United States, the unofficial holiday of 4/20 has legitimized itself. And the industry has the booming sales numbers to prove the holiday’s now-official status. When dissecting Colorado marijuana sales data for 2015, three of the year’s 10 most lucrative days landed on April 20 and the weekend that preceded it, according to BDS Analytics, a firm that specializes in cannabis industry data collected from dispensaries’ point-of-sale systems.